Wat is dit voor site? Wij zoeken de goedkoopste boeken op internet. 21st Century Research on Drugs and Ethnicityvonden we het goedkoopst op Bol.com voor €0. We hebben gezocht in nieuwe en tweedehands boeken. Rechtsonderaan de pagina kan je het boek direct bestellen	via Bol	.com. Learn about the latest federally supported research on ethnicity and drug use The National Institute on Drug Abuse has supported professional research into variation among ethnic groups' use, abuse, and recovery from alcohol, tobacco, and other drugs, as well as research into perceptions of and readiness for treatment. 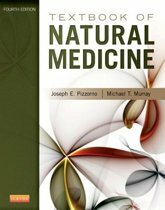 21st Century Research on Drugs and Ethnicity: Studies Supported by the National Institute on Drug Abuse takes a detailed look at the research performed in the last three years to help provide evidence-based and culturally competent counseling and treatment for individuals suffering from substance abuse/addiction syndromes. Top researchers discuss crucial unique issues in ethnic group use of psychoactive substances. This valuable resource explores the studies to better enable treatment, counseling, and prevention personnel who work in treatment programs, community groups, and schools to provide effective evidence-based practices tailored to the population they serve. 21st Century Research on Drugs and Ethnicity: Studies Supported by the National Institute on Drug Abuse presents prominent researchers such as J. Scott Tonigan, William Miller, and Mario de la Rosa who reveal and discuss the latest important data. This volume can be used by practitioners to increase the rates of individuals making healthy choices, or recovering from and sustaining recovery from abuse syndromes. The book also includes an introduction by Lula Beatty, PhD, Chief of the Special Populations Office at the National Institute on Drug Abuse. Topics discussed in 21st Century Research on Drugs and Ethnicity: Studies Supported by the National Institute on Drug Abuse include: a comparison of professional models of treatment readiness analysis of how client culture matches treatment culture Native American client response to modern treatment modalities research on current rates of drug use among racial/ethnic groups at colleges study into injecting drug use behaviors problems of treatment underutilization by Latinos/Latinas and much more! 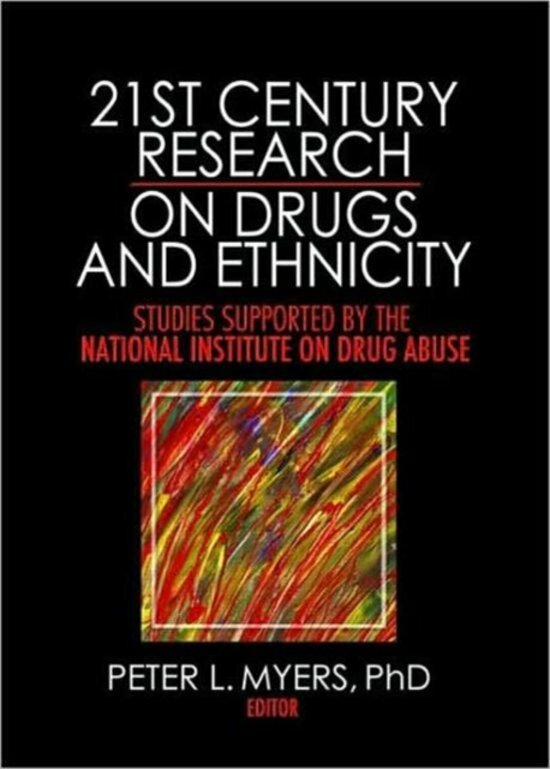 21st Century Research on Drugs and Ethnicity: Studies Supported by the National Institute on Drug Abuse is a valuable resource for human service workers, psychologists, social workers, addictions researchers, educators, trainers, treatment personnel, and graduate students in counseling, social work, health, and addictions.